iPayOne Preferred Agents have agreed to list your home for as low as 1% commission instead of the standard 2.5% to 3% commission, potentially saving you thousands of dollars. When you use ipayOne to help sell your home, an ipayOne Preferred Agent will come out to meet with you to discuss your options. 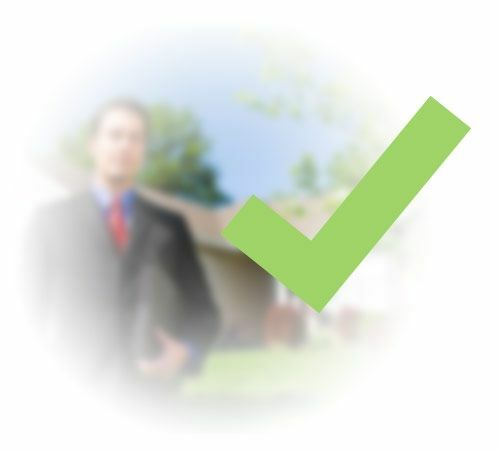 Every iPayOne Preferred Agent is contractually obligated to present you, the seller, with a 1% listing option. However, some agents may also show you other options for selling your home at higher commission levels. iPayOne allows you to utilize a menu of options when listing your home. iPayOne Preferred Agents are always obligated to offer you a 1% total commission option.